What’s happening with Avi now? It’s been almost four months since we gave Avi the surprise of his life, and he’s still reeling from the shock of it all. When he and Bharati watched the final cut of the film last weekend, it brought back all the overwhelming emotion from the day. We were hoping the film and cash mob would give Avi both a new lease on life and literally a new lease. While we definitely succeeded with the former, the latter has proven to be a bit trickier. Despite his customers remaining loyal more so than ever – many will buy breakfast at the deli next store and then walk to Center Lane to buy the morning paper, for example – Avi is still struggling. This week, he’ll be sending a letter to his landlord to see if he can cut a deal on cheaper rent. If not, he’ll likely be out by December’s end. He’s not so hopeful the plea will work, but if he’s really honest with himself, he’s welcoming a new change and a chance to cut back on his 85-hour work week to spend more time with his wife. His plan is to work at a lower-stress and better paying job for another five years, and then retire when Bharati does. He’s been gradually telling customers about his potential plan, which has been difficult for both Avi to say and for them to hear. But the Levittown community isn’t going anywhere. If they’re not trying to convince him that he’ll still be at Center Lane in the new year, they’re giving out their information to stay in touch and offering to help him find a new job. One prospect, to be a Hindu translator and liaison for parents at a nearby Hicksville school, has caught his attention so far. 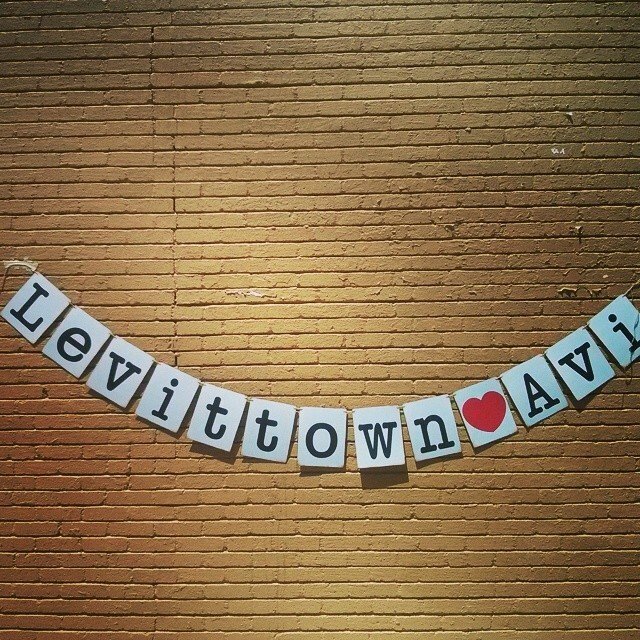 Whatever may come in the next few months, you can be sure Avi will never forget Levittown – its people, places, and course, the cash mob.